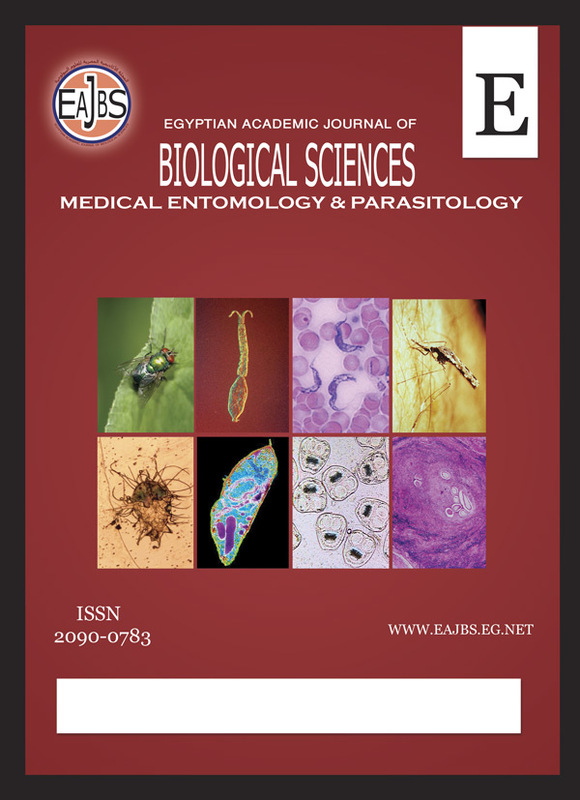 Data on the co-occurrence of the reported mosquito species in northern part of Egypt represented by three Nile Delta Governorates (El-Menoufia, El-Gharbia and El-Sharqiya) and El-Ismailia Governorate were analyzed to examine the interspecific association among them. Such association was measured on the basis of the presence-absence data and on relative numbers of mosquito larvae. In general, compiled data of all Governorates indicated that: (1) High degrees of associations among the common species, Cx. pipiens, Cx. perexiguus and Cx. antennatus (CAB= 0.76 - 0.87, I= 0.79 - 0.92), (2) Cs. longiareolata showed positive association with the three common species based on presence-absence data while on abundance data showed negative association which suggests interspecific competition and (3) the two uncommon species An. tenebrosus and An. multicolor showed complete association (CAB and I=1.00). This study concluded that the significant levels or degrees of association among mosquito larvae vary depending on their areas of distribution and abundance and that such significantly positive associations between each the three common species with other indicate that their breeding requirements are similar.